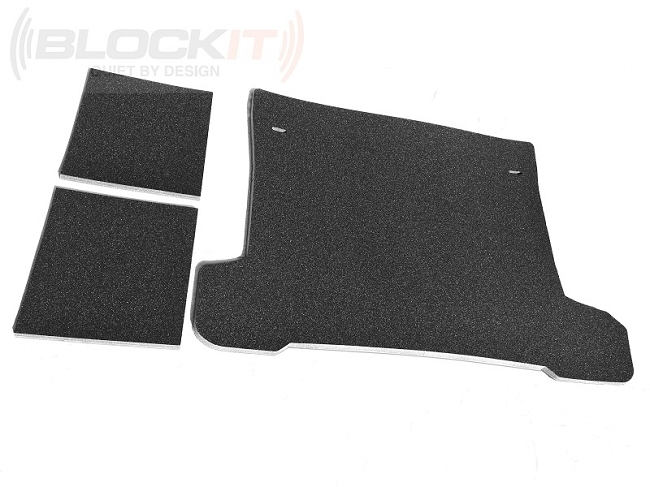 14-19 Blockit™ "Quick & Quiet" Deadening Mats PLUS DeadMats - Save With This Combo Kit! 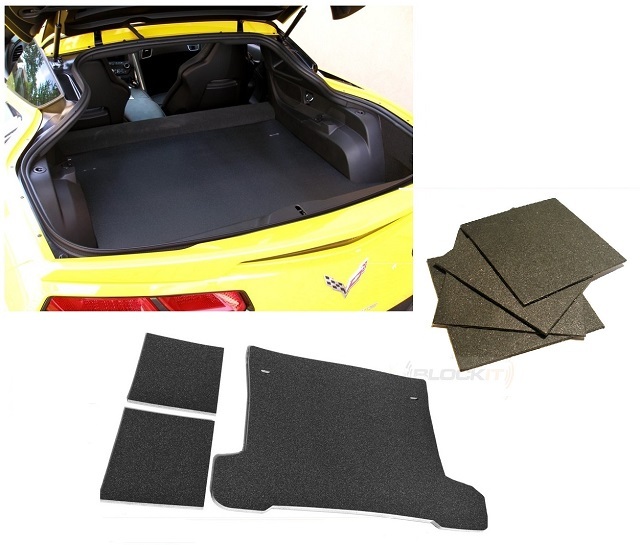 Home > SHOP NOW > Interior > Corvette > 2014 - 2018 > Sound Deadening Solutions > 14-19 Blockit™ "Quick & Quiet" Deadening Mats PLUS DeadMats - Save With This Combo Kit! Save By Purchasing this Combo Kit! • Quiet down your Corvettes interior in no time! • This kit combines 2 fantastic products to help significantly reduce tire, road noise & aftermarket exhaust. • Fit all Stingray, GS & Z06 Coupes! • The Pre cut Blockit™ lies right over your carpet! • The Blockit™comes with "cut out" for your cargo hoops. • DeadMats easily install. Simple measure, cut, peel and stick application! • Great for Blue Tooth. Allows a comfortable conversation. Helps with driver fatigue during long trips. • Blockits textured UV protected top layer looks great! 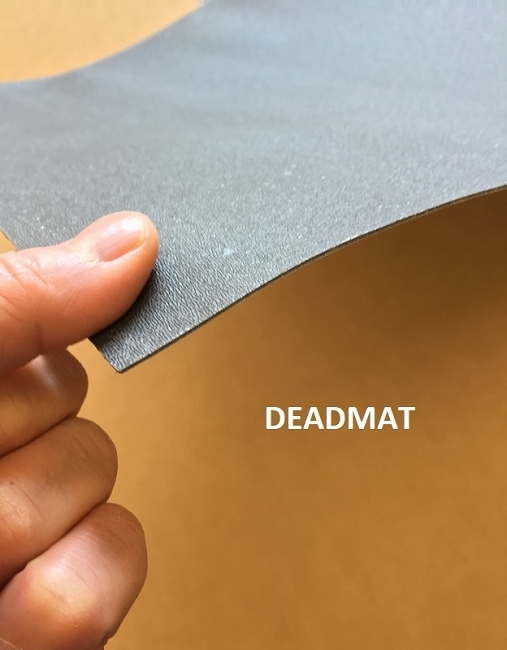 • DeadMats are lightweight but stops vibration and noise dead. • Helps reduce interior heat! • Made In The USA! Raw Materials From The USA Too! • Manufactured under strict ISO 9001-2008 standards! This kit combines two products to help create the next level of quiet! 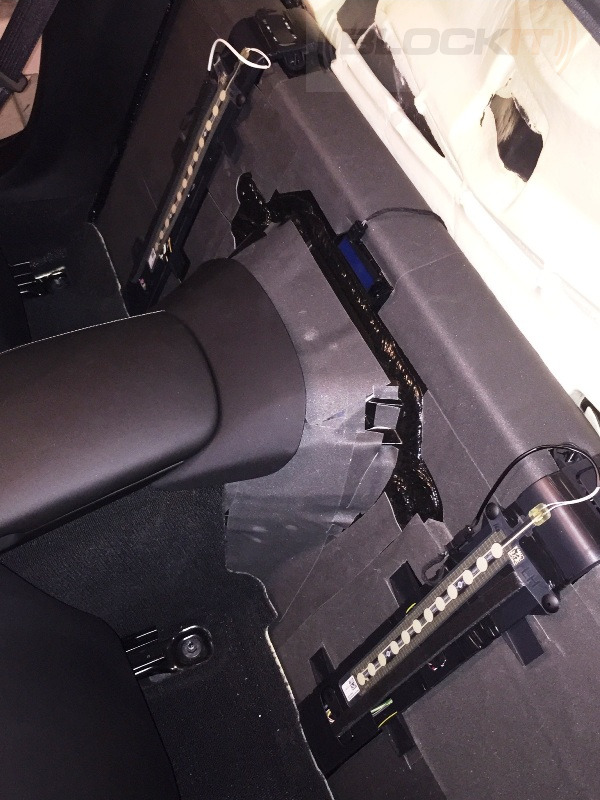 First, our hottest selling product , the Blockit™ "Quick & Quiet" mat which is the fastest efficient sound deadening system available. Installs in seconds! Simply place the 3 piece kit right over your existing factory carpet! 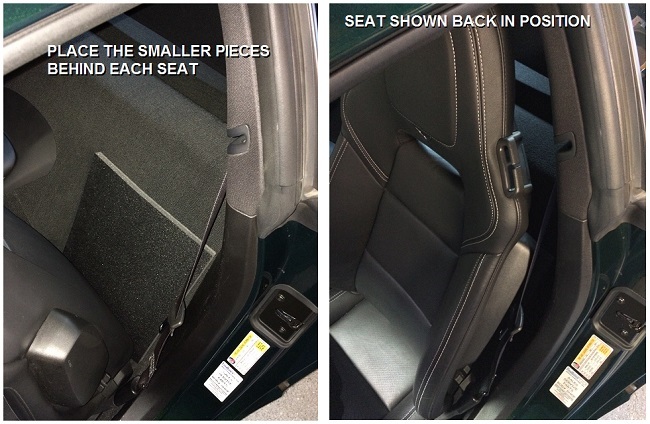 One piece for the cargo area and one piece for behind each seat. All pre cut for a perfect fit! The patent pending design absorbs and suppresses unpleasant noise that leaks into your interior. This is NOT a thin single layered mat. 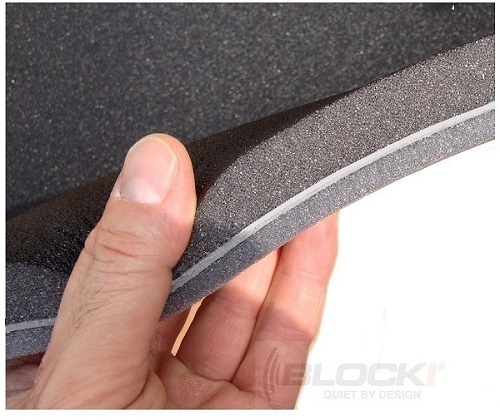 The Blockit™ is a unique combination of 4 infused layers of real acoustical soundproofing. Now with even MORE barrier for more noise reduction. It measures 1" thick! It can compress down to 1/8" so you lose NO cargo/trunk space! 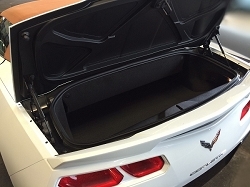 It also helps keep your cargo area cooler too! Next, we take it up a notch by adding our new DeadMats to this kit This helps you achieve even more noise & vibration reduction! 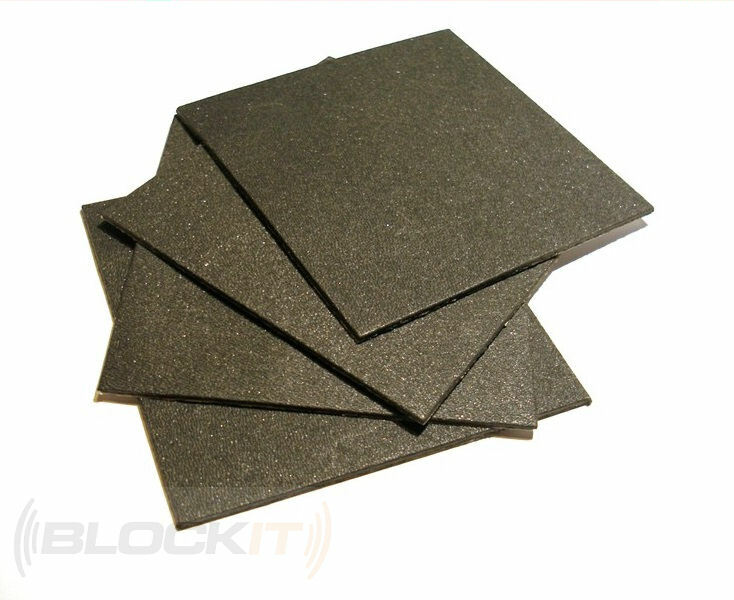 Blockit DeadMats use a unique technology to eliminate unwanted vibration & noise in your vehicle. It’s not your typical mass loaded vinyl. The thin light weight mats are a highly damped proprietary mineral filled viscoelastic polymer which provides outstanding sound & vibration reduction. At only .445 lbs per sq ft the performance to weight ratio is amazing. Lightweight and simply designed to not vibrate! 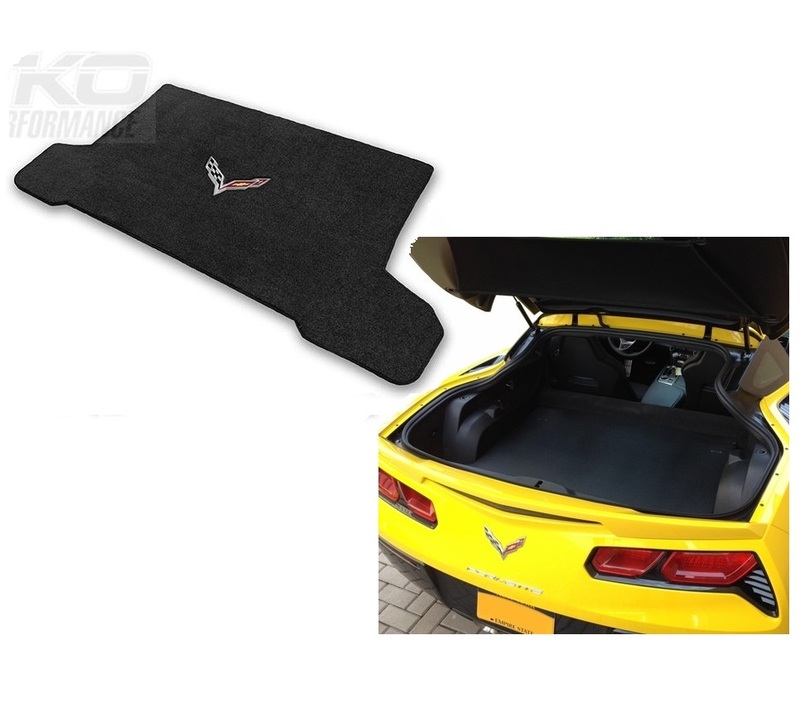 14-19 Lloyds Cargo Mat & Blockit "Quick & Quiet" Drop In Noise Deadenng Mats COMBO - Save!